DESCRIPTION THIS IS ARCIS. A new level of luxury living by the creative minds of Tollo, and award-winning architects McKinley Burkart. ARCIS offers innovative glass-bound facades designed to invite in the natural surroundings, while maintaining sophisticated levels of privacy. Above the trees, above the skyline, above all else, UNIT 02 features a full top floor master suite with sumptuous 5 piece ensuite including free standing tub, double vanities, walk in shower, and private patio off the master suite. A separate guest level features two guest suites, each with a full ensuite, laundry area and walk-ins. A bountiful living area; elegant kitchen; dining room; laundry room. 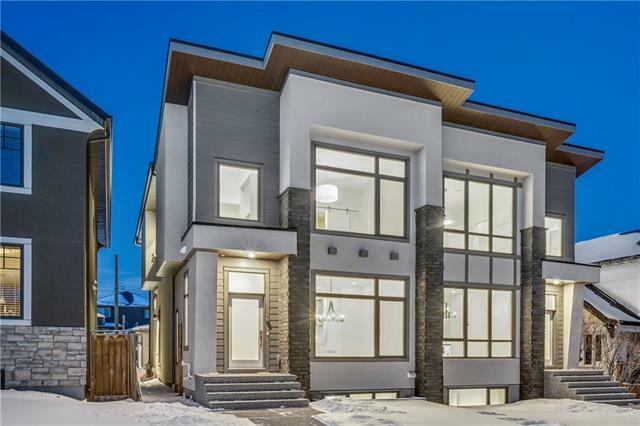 Home for sale at 2934 19 ST Sw Calgary, Alberts T2T 5X2. 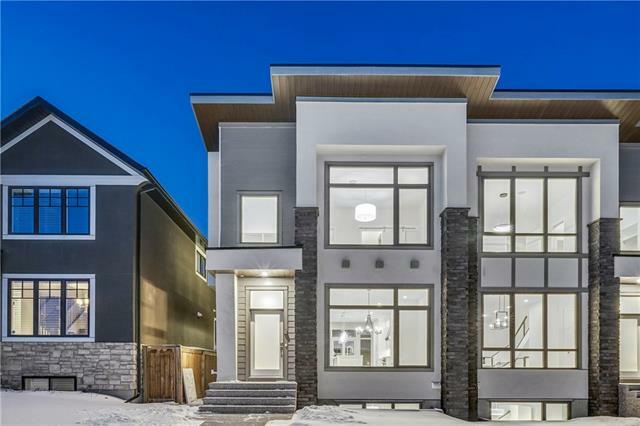 Description: The home at 2934 19 ST Sw Calgary, Alberta T2T 5X2 with the MLS® Number C4233392 is currently listed at $1,499,000.